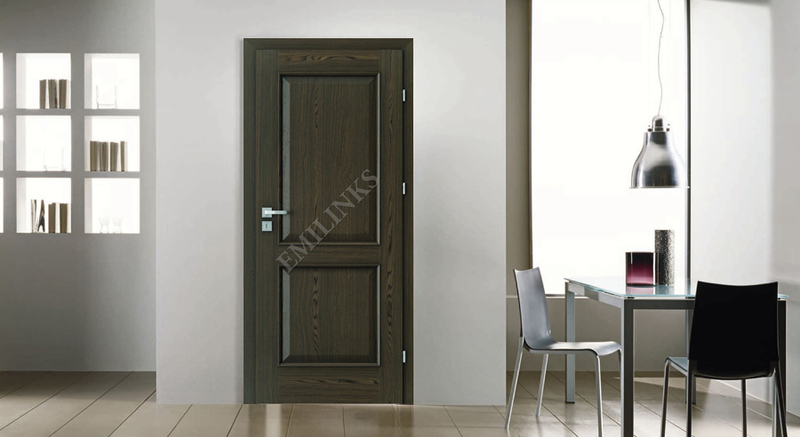 The Emilinks INSPIRE Pure Solid Forest Wooden Doors an ideal compromise between elegance and functionality. Subtle decoration and glass panels add a discrete charm and ensure fascination. Depending on the model, door leaves consists of horizontal rails, boards and tempered, matte glass. The 4 mm matte glass panels are mounted in muntins using fixing strips.